The Best In Freelance Technical Writing. Freelance technical writing is a booming industry, especially with the numerous freelance sites coming up every day. Freelance technical writers get a chance to do exactly what they love doing at their own time, in the comfort of their own home and earn a full-time pay from part-time jobs. We offer professional freelance technical writers a platform to share information with the general public in an engaging and easy to understand tone and get handsomely paid for their skills. 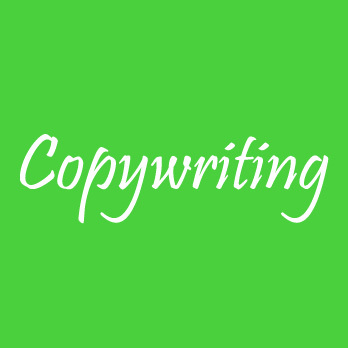 We Offer Exceptional Freelance Technical Writing Service. Technical writing involves researching, writing, and editing technical information found in instruction manuals, help systems, tutorials, and other supporting documents. It is the art of gathering, writing, and disseminating complex technical jargon into easily accessible and comprehensive content for the general public or peers in a specific industry. iWriteEssays has a team of tech-savvy professionals with the skills to write technical information in plain text while maintaining precision, relevancy, and uniqueness. Our freelance technical writing service offers accurate, attention-grabbing, and original content to our clients.